Posted on November 21, 2017 at 12:16 pm. 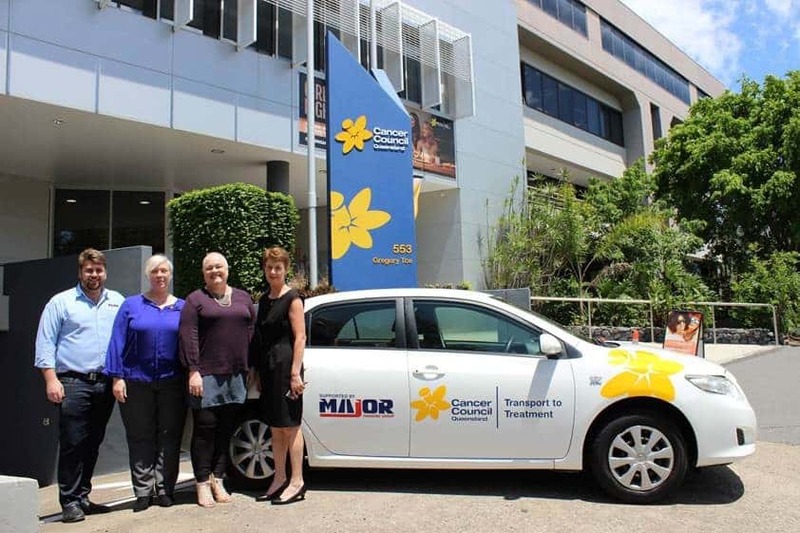 Major has donated a loan vehicle to Queensland’s Cancer Council, this was to launch a new initiative called ‘Transport to Treatment in Brisbane’. 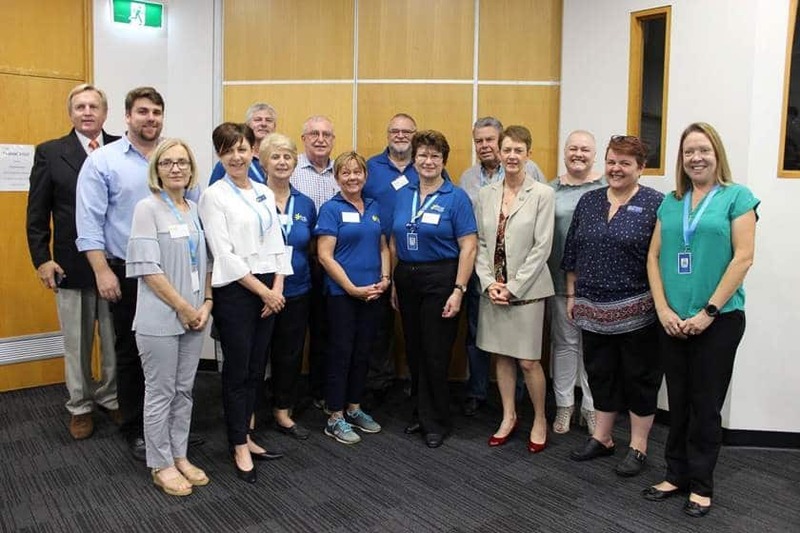 The Cancer Councils Transport to Treatment is a free volunteer-run transfer service in Brisbane that transports cancer patients from their homes to and from treatment. One of the additional stresses for people with a cancer diagnosis and their families, is travelling to and from treatment so to help ease the burden of transport and parking costs this service was designed to help those affected. The main service area for this great initiative will be in Brisbane’s northern region. Major is proud to be first the corporate company to assist in making this happen; it has resulted in another company making a car donation, the aim is to build a fleet to 8 to 20 cars to service all across South East Queensland. This a cause close to our heart’s, losing Noeleen Tenkate almost 12 years ago to the date of this launch. It is only possible through the hard work that goes into the Major/MyPath business, this is done by our team and we couldn’t be more proud and thankful. From yesterday you will be able to see the car out and around Brisbane making a difference.